For our 42nd episode, I’m excited to be be airing my exclusive set from last week’s Immersed on Frisky Radio. Short and sweet – 1 hour of deep, tech, and progressive, some of my favorite groovy jams from the recent times and from back in the day! 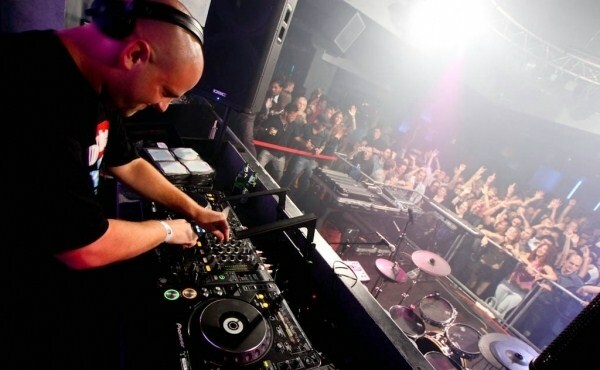 For more information about me, including mixes and upcoming events, check out randyseidman.com.